Samsung is reportedly working on the launch of a new smartphone called Samsung Galaxy C8 which is likely to launch on September 7 in China. Now, ahead of the phone launch, new promotional materials of Samsung Galaxy C8 have been leaked on Weibo which revealed some features of the upcoming Samsung mobile. Samsung has recently launched new dual camera smartphones under its Galaxy lineup, the Galaxy Note 8 and Galaxy J7+. The upcoming Galaxy C8 could be the next dual rear camera smartphone that will join this bandwagon. Citing the sources, a Sammobile report shared the promotional material of the alleged Samsung Galaxy C8 smartphone. The report spotted two teaser posters which have confirmed two major features of the upcoming mobile. Among them, one poster is confirming the dual rear camera setup, while the other one is hinting a fingerprint scanner. 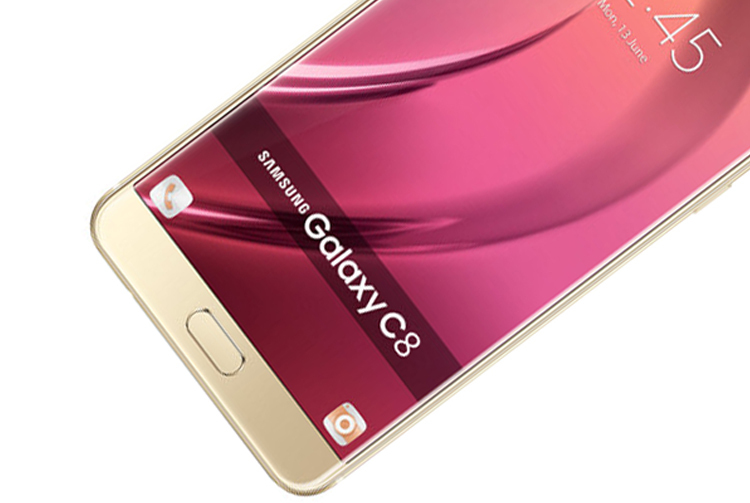 The report further stated that the Galaxy C8 will be a mid-range Samsung mobile with dual camera offering. The dual camera module will include a 13MP and a 5MP sensor setup vertically positioned on the rear panel. The prior leaks about the Samsung Galaxy C8 suggested a 5.5-inch full-HD (1080×1920 pixels) Super AMOLED display. 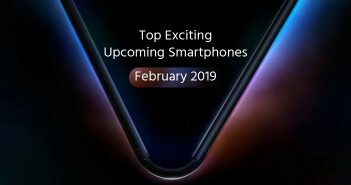 The phone will come equipped with a 2.3GHz octa-core processor paired with 3GB of RAM + 32GB internal storage or 4GB of RAM + 64GB internal storage. The phone will pack a 2850mAh battery along with adaptive fast charging support. 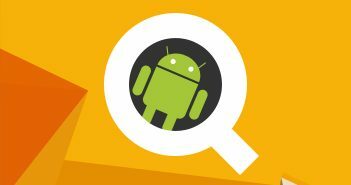 The Galaxy C8 will run on Android 7.1.1 Nougat OS out-of-the-box. 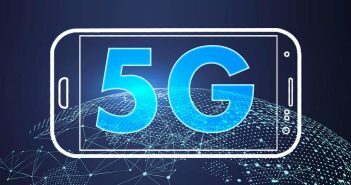 Moreover, the TENAA listing of the device revealed that the new Samsung mobile will be offered in Gold and Black colour options. The rumours are suggesting that the launch event of the phone could take place on September 7, however, there is no official word about the Smartphone’s launch is received yet. 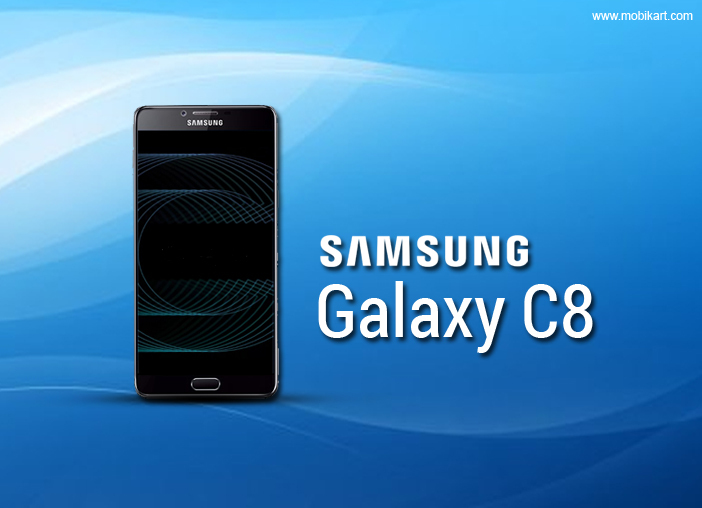 Going by the Galaxy C8 moniker, the device will be the successor to the Galaxy C7 smartphone that launched last year. While comparing, the Galaxy C7 offers a 5.7-inch Full-HD (1080×1920 pixels) Super AMOLED display. The device is powered by a Qualcomm Snapdragon 625 SoC coupled with 4GB of RAM and 32GB of internal storage. For photography, there is a 16MP primary rear camera with dual tone LED flash. Up front, there is an 8MP selfie snapper.